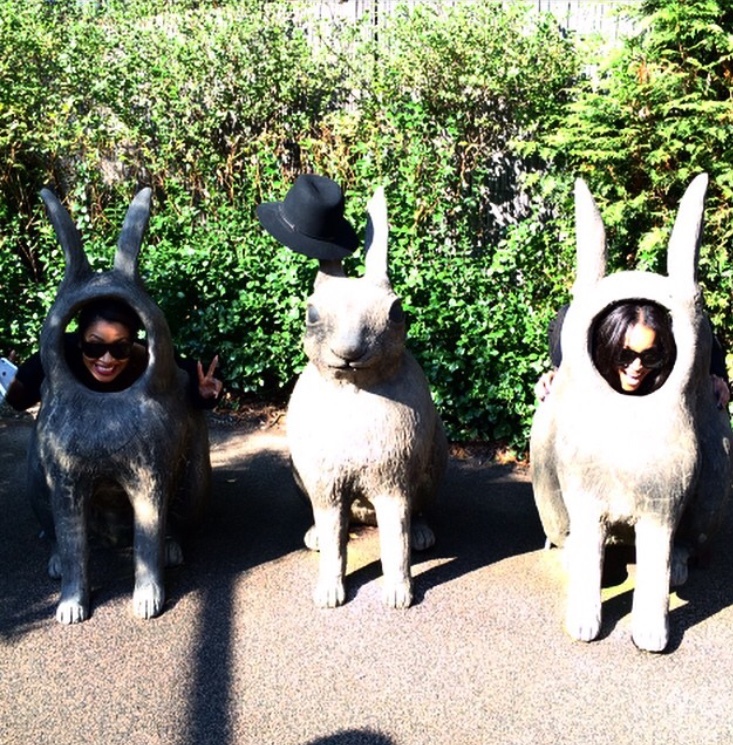 Fun – The Social B. 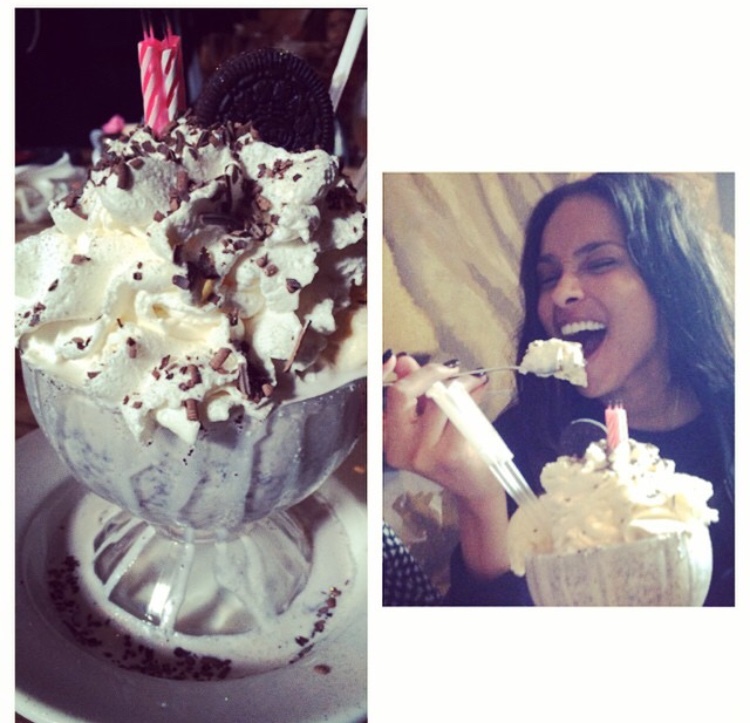 Love isn’t something you find, it’s something that finds you! 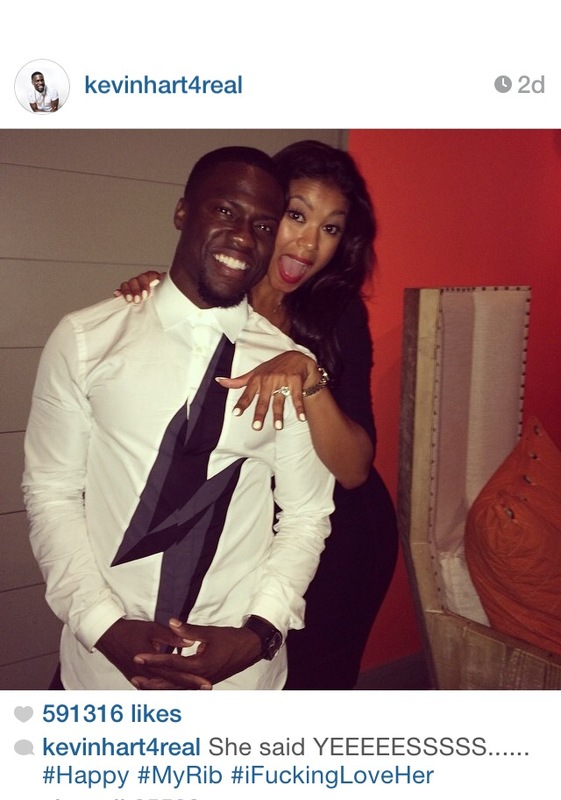 After five years of being together, actor/comedian, Kevin Hart has finally popped the question! 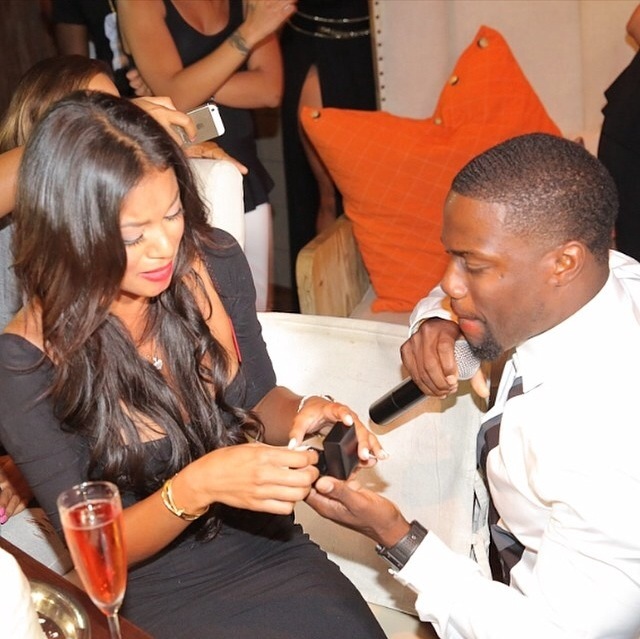 Kevin Hart and long-time girlfriend, Eniko Parrish, are engaged. Kevin proposed during Eniko’s 30th birthday celebration. The Think Like A Man star announced their engagement Monday night, on Instagram, with a beautiful picture of them smiling as she flaunts her ring. “She said YEEEEESSSSS… #Happy #MyRib #iF——LoveHer,” he said. Congratulations to the two! I wish them all the best and much happiness.